All the pickling tips, tricks, advice, guides and recipes you could ever ask for, as well as insights into the science behind the process. Chefs these days seem to love nothing more than proudly displaying their collection of homemade pickles in restaurant windows. Preserving of any sort has become a national phenomenon of late, but it’s pickling that we’ve really fallen in love with. While the technique has always been popular with people who grow their own vegetables, many of us now buy fresh ingredients for the sole purpose of pickling them. 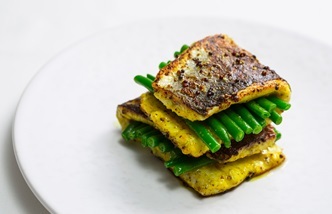 What makes pickling so interesting is the infinite number of spices, herbs, vinegars, vegetables, fruits and fish that can be combined together to create something completely new. 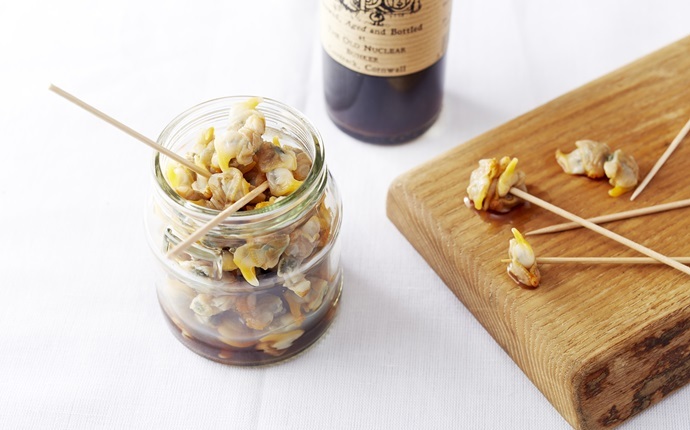 A few garlic cloves, a sprig of thyme or even the seeds from a vanilla pod can make a huge difference to whatever ingredient you’re preserving. But, like all cooking, it’s important to learn the basics before jumping in at the deep end and wondering why your Szechuan-spiced squid in apple cider vinegar doesn’t taste quite right. 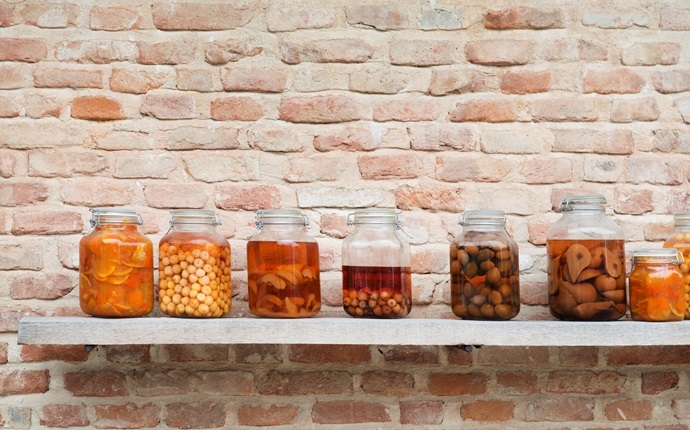 Luckily, we’ve got everything you could possibly need to get started on your pickling journey. The only specialist kit you need is a couple of jars, and there’s nothing more satisfying than opening one after a week or two and tasting the fruits of your labour. If you’ve already mastered the fundamentals, then see if you can match Britain’s top chefs and incorporate your pickles into some more advanced dishes. 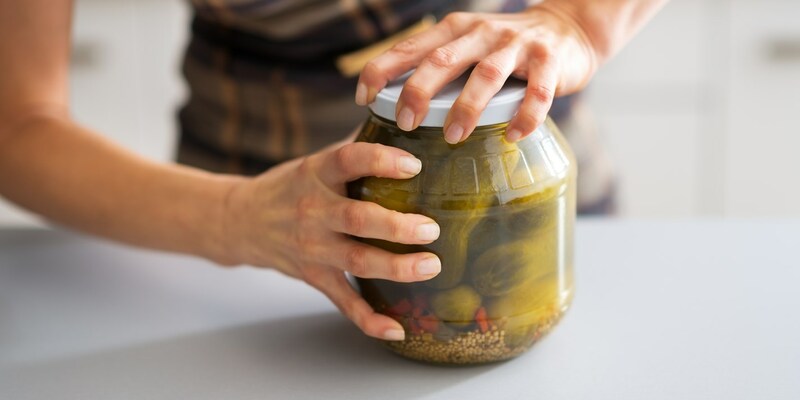 Start with the basics and discover the science behind pickling, what you need to do it at home and some general tips and guidelines every home pickler needs to know. 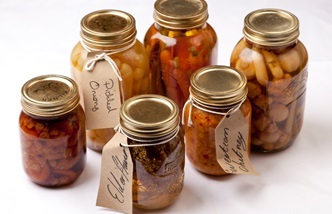 Sterilising jars when making jams, chutneys and preserves is an important step to prevent all of your hard work spoiling due to a buildup of harmful bacteria. 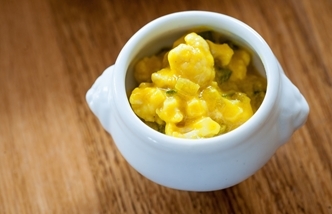 Read our guide to ensure your precious pickles never go awry. 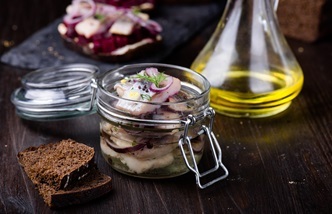 Take jar, fill with ingredients, add pickling liquor, seal, store – it’s amazing how such a simple process can create such intense, beautiful flavours, and this collection of recipes lets them sing.